You might be familiar with Phentermine, which is sold under the brand names Adipex-P and Lomaira. But, did you know that there are also Phentermine combination drugs? One example is Fen-Phen, which is no longer available, and Qsymia, which is currently available. 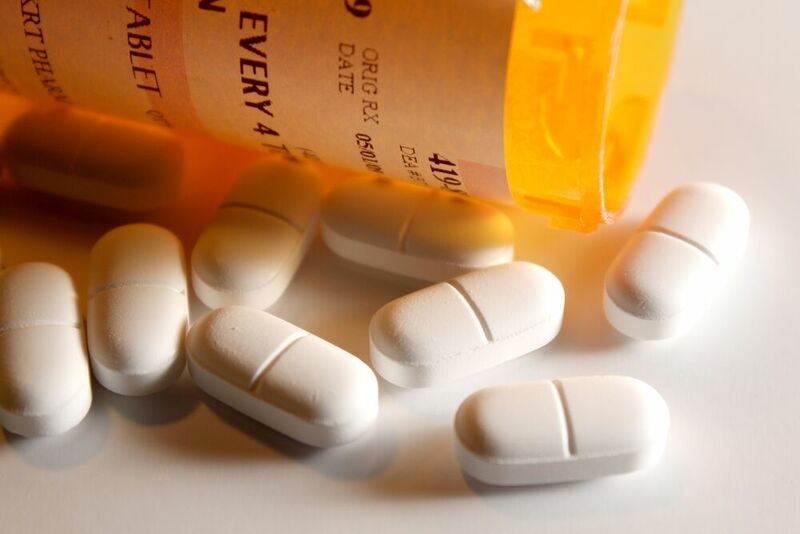 To learn about these Phentermine combination drugs from the past and present, continue reading to access some information about them below. 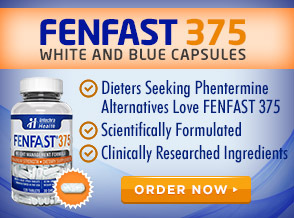 Fen-Phen is one of the most well-known Phentermine combination pills. Unfortunately, it didn’t have a happy ending. This prescription was a combination of Fenfluramine and Phentermine (hence, the name Fen-Phen). While Fenfluramine works by triggering your body’s release of serotonin to make you feel fuller, and help you eat less as a result, it does come with side effects. Those included lethargy and depression. Phentermine, on the other hand, works as an appetite suppressant, and it also helps you feel full. According to FindLaw, the beginning of the end for Fen-Phen was in 1997. 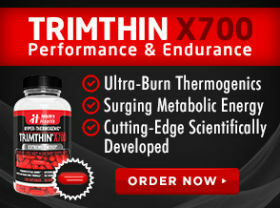 Experts began noting a connection between the use of this weight loss product and heart valve disease. 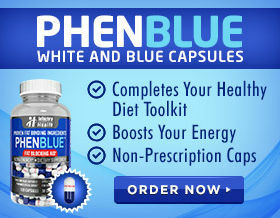 Ultimately, Fen-Phen was recalled and withdrawn from the market. One of the new Phentermine combination drugs is Qsymia. Currently available with a prescription from your doctor, this diet pill can help you shed pounds three times more quickly than you would with diet and exercise alone. This product contains Phentermine and Topiramate. While the Phentermine is released into your system quickly in order to reduce your appetite, the Topiramate is extended-release to further help you resist cravings all day long. If you are in search of a Phentermine combination drug, stick with a product like Qsymia. Talk to your doctor about whether or not you are the right candidate for this diet pill. This entry was posted in Phentermine Types and tagged fen-phen, obesity drugs, qsymia by admin. Bookmark the permalink.